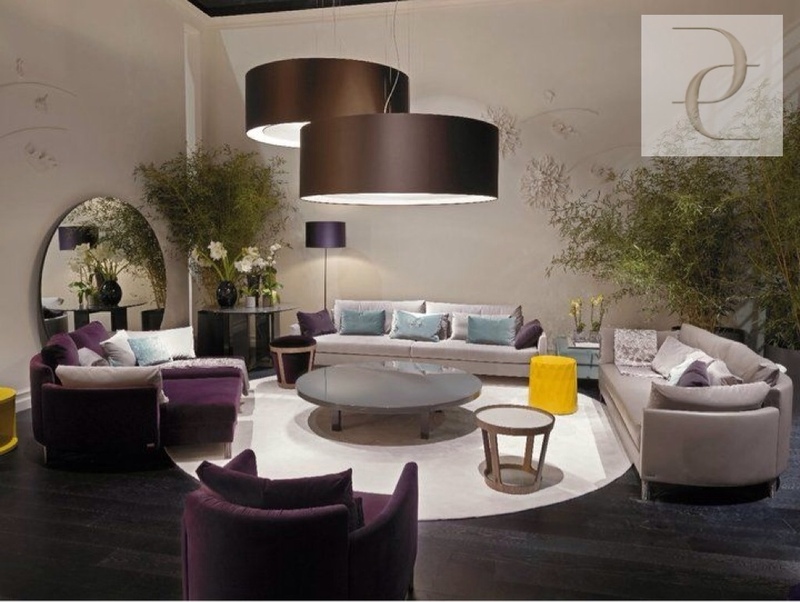 Design Circle is a leading supplier for luxury furniture in the Middle East and located in Kuwait. 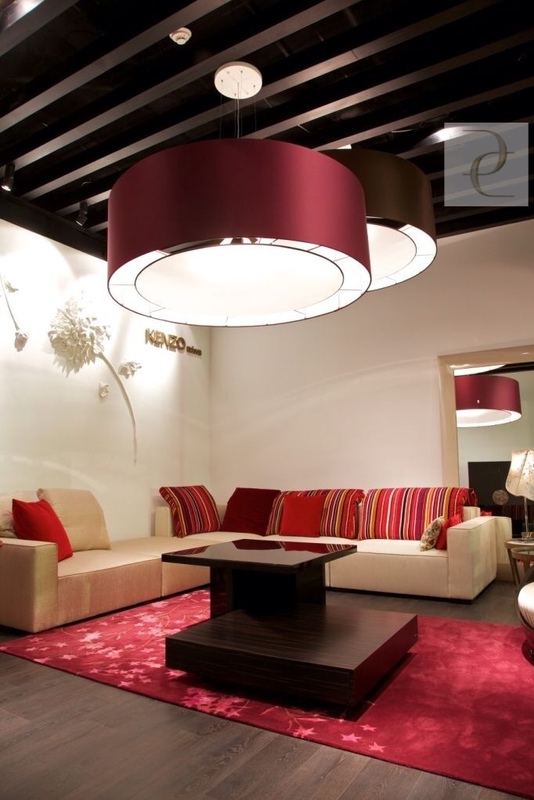 It is owned by Pro-design group known for being one of the best high end designers and furniture retailers in the region. Well that’s not the exciting part, they finally caught up with the socila media wagon and just joined instagram, twitter, and facebook! They already have the Roche Bobois Kuwait facebook page. 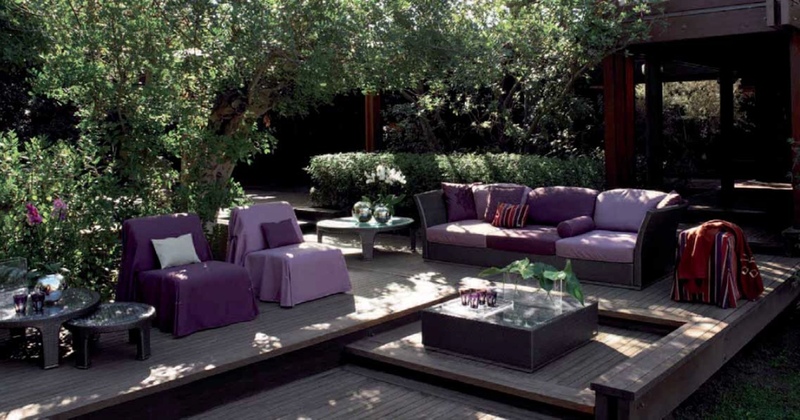 I compiled some of their most beautiful images and inspirations they have been sharing, the images include a variety of accessories, outdoor furniture, fabric, wall coverings, and most importantly luxury furniture from the best brands in the world such as Fendi Casa, Kenzo Maison, Ralph Lauren Home, Minotti, Baxter, Baker, and Roche Bobois. I advise you to follow them for the latest trends! 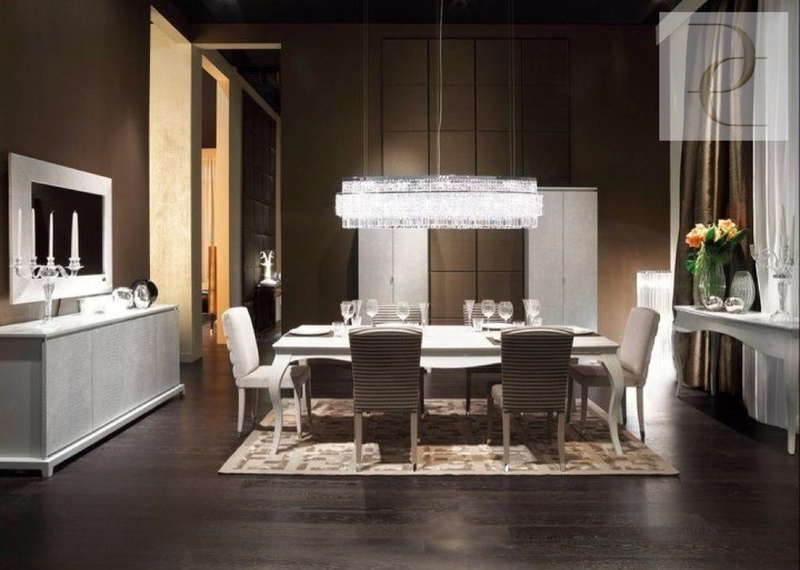 One of the loveliest dining settings from Fendi Casa including buffet and chandelier. The above set is from Kenzo Maison, Taylor. 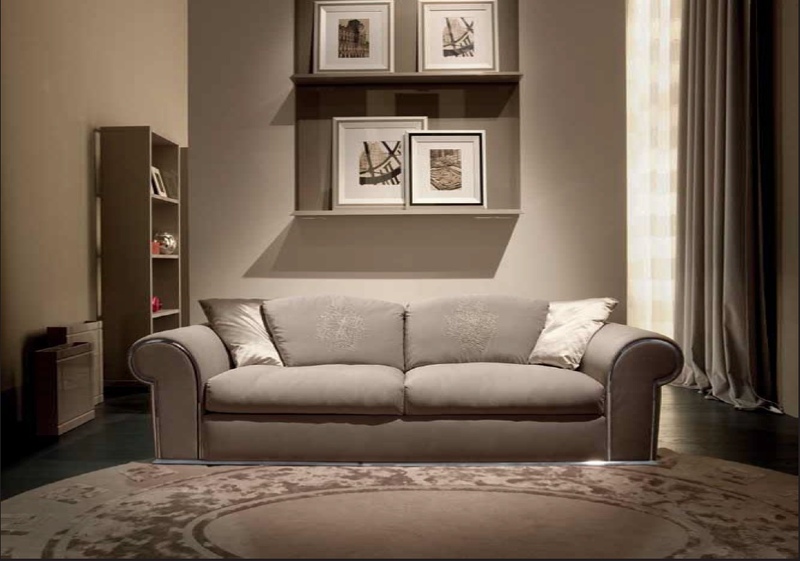 Baxter are known for their exotic leather and comfortable sofas, the above is one of my favorites, the Hard & Soft. 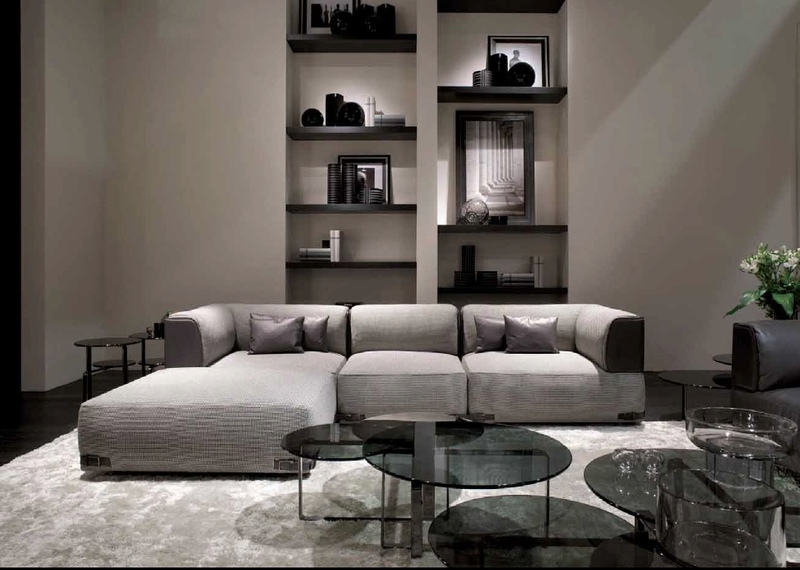 Fendi Casa created the Lara sofa as a cross between the classical and the moder, combining the classic curl to the arm yet combining it with sleek lines and chrome accessories. 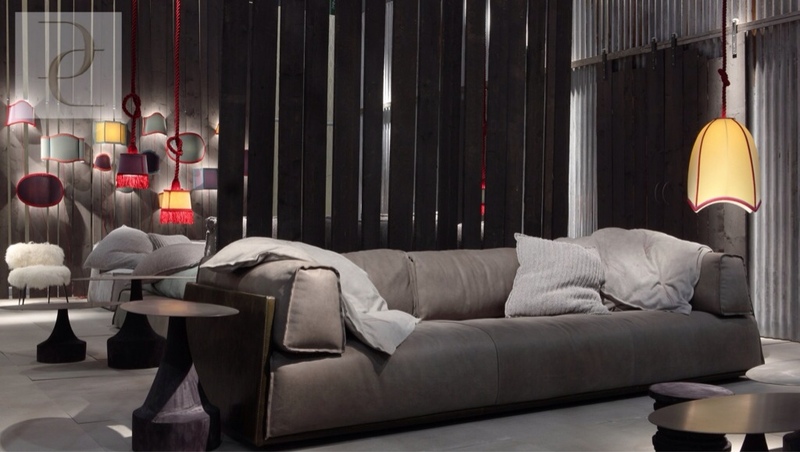 The above is the Soho sofa from Fendi Casa’s 2012 collection, I can’t wait to see it, Design Circle announced it will be arriving in the showrooms very soon. The above is from Ralph Lauren Home’s One fifth collection, probably my favorite line from their collection. I just realized the photos I chose were mainly from Fendi Casa 🙂 the above is the Plaza sofa, available at the showroom right now. 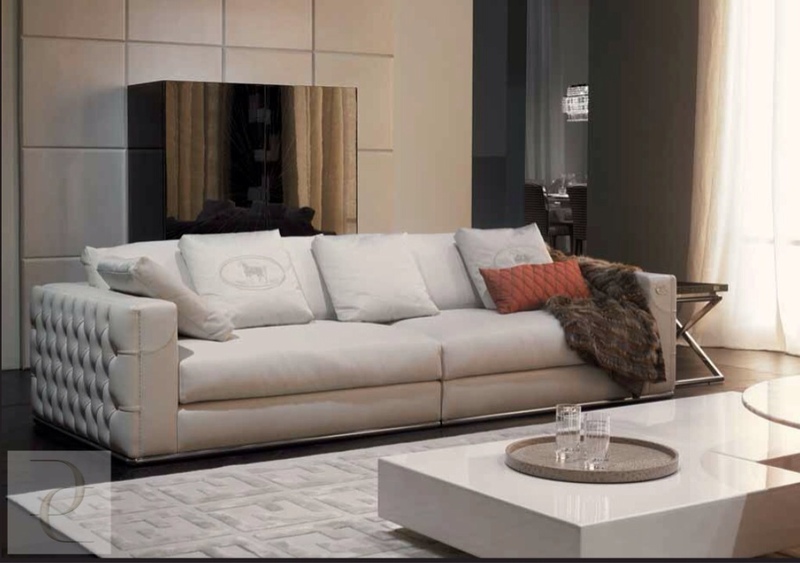 This sofa is actually my favorite Baxter piece, I have already done a separate post about this Chester Moon sofa which is Baxter’s most popular item. This Kenzo set was photographed in the Kenzo Maison Kuwait showroom, the entire ambience is chic and lively at the same time, love it! 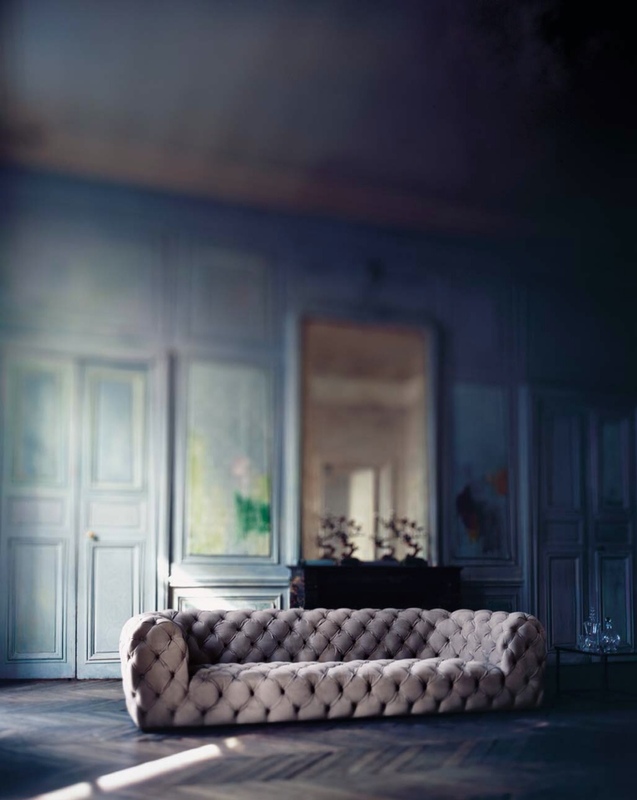 Roche Bobois is one of the best selling quality furniture brands, and we know why, their constant update to their furniture and subtle introduction of funky details gives them that edge. This bed is from the Fendi Casa 2012 collection, love how it looks like ribbons are sewn through! Fendi Casa have recently been focusing on their outdoor colection and have successfully transformed some of their most popualr indoor pieces into outdoor versions. 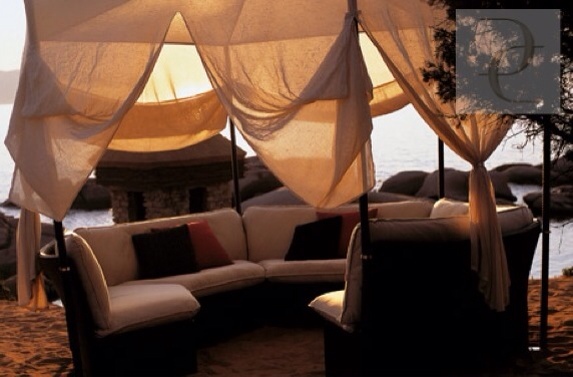 This modular seating is called the Harem from Emu also available at their showrooms. So now you see, if you are a furniture and interior design enthusiast, all you need to do to be inspired is follow Design Circle’s social media journey. All images are taken from Design Circle’s instagram account.